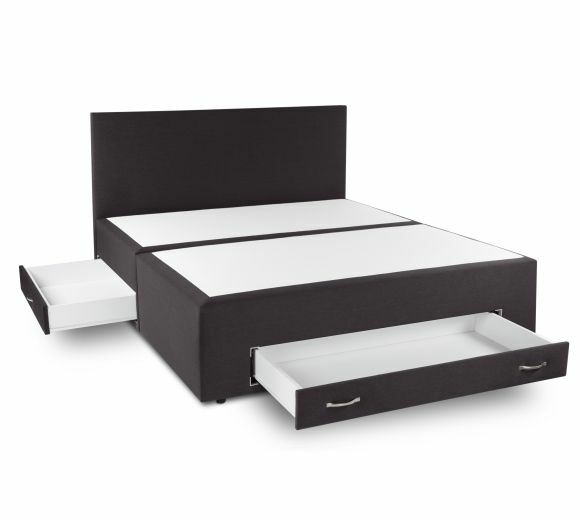 A practical solution for the modern bedroom. 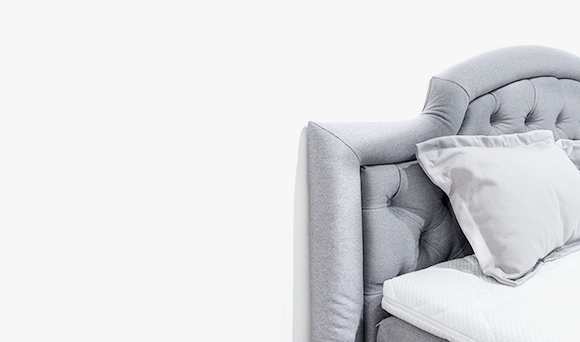 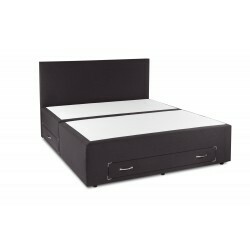 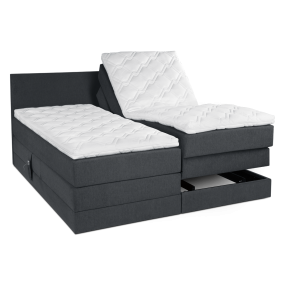 The Diva Bed is a great combination of luxury, comfort and practicality. 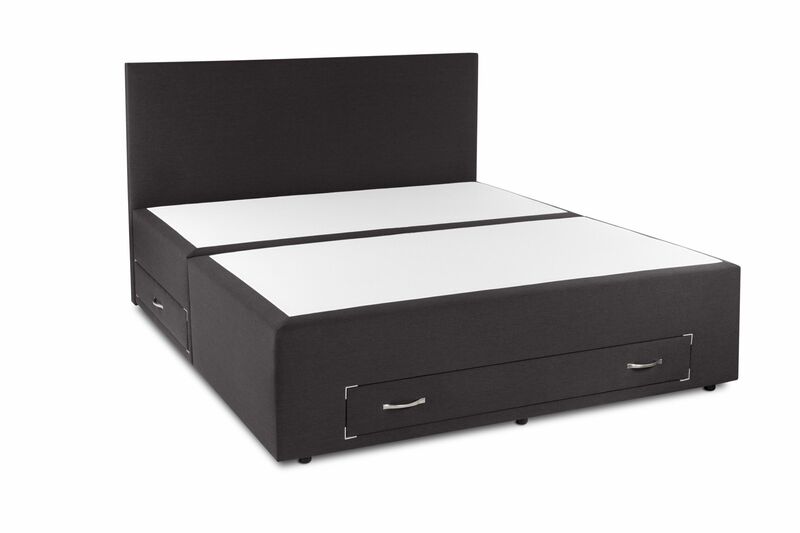 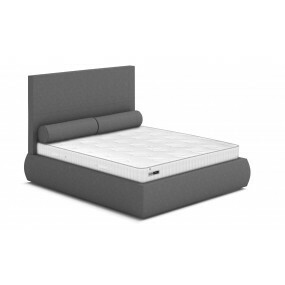 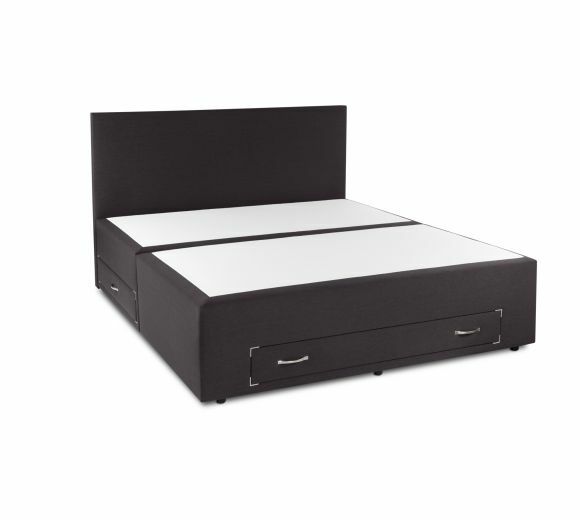 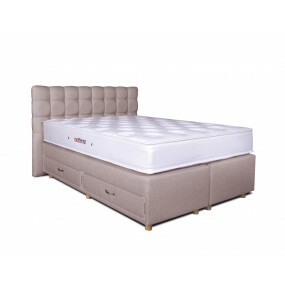 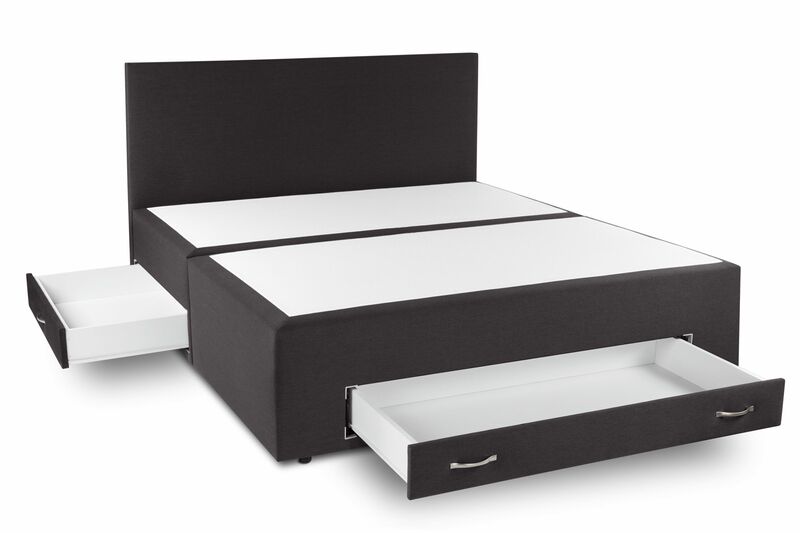 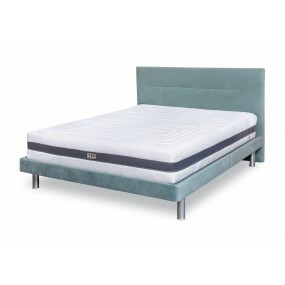 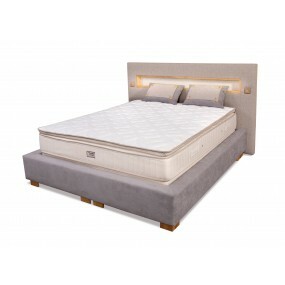 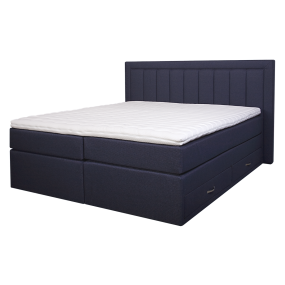 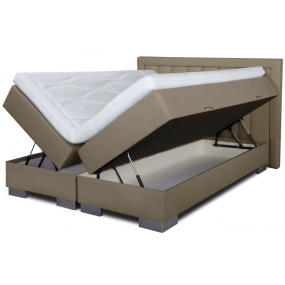 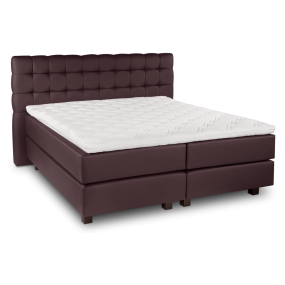 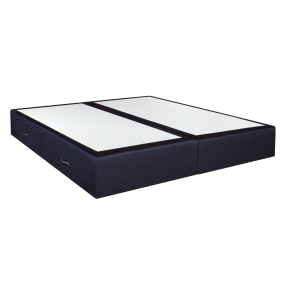 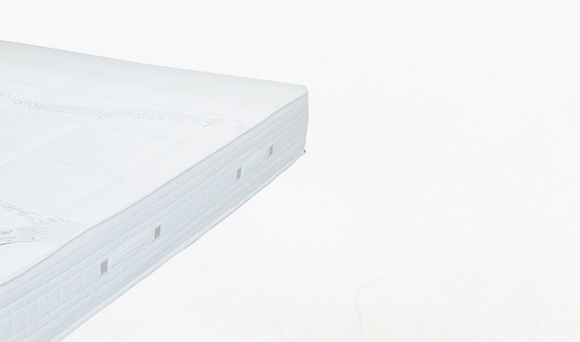 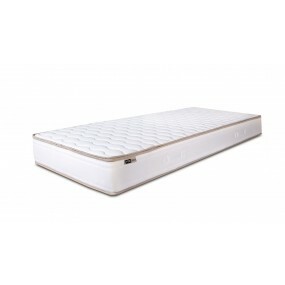 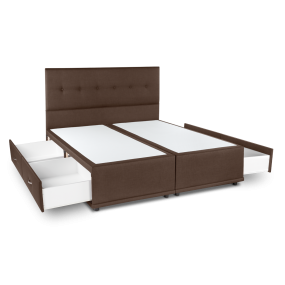 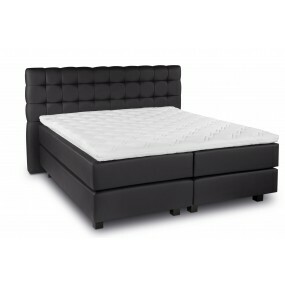 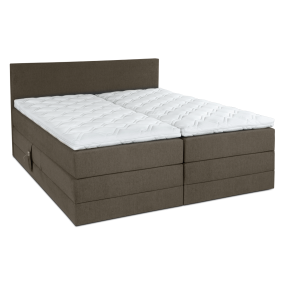 The base consists of wooden construction with practical drawers and built-in low bonnell springs – optimal support that provides additional flexibility to the mattress placed on it. 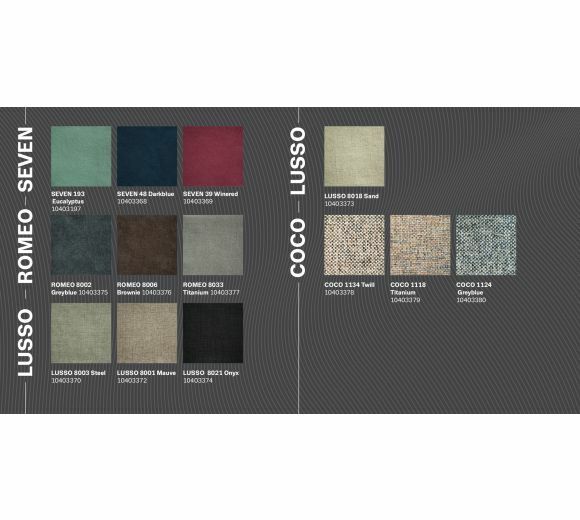 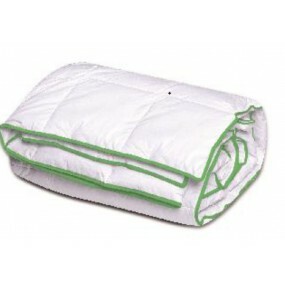 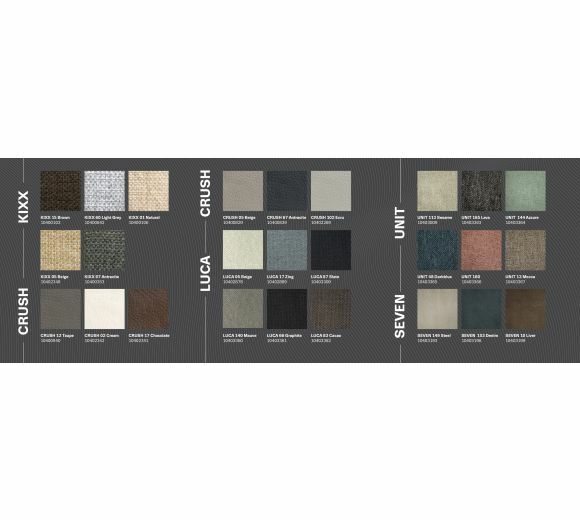 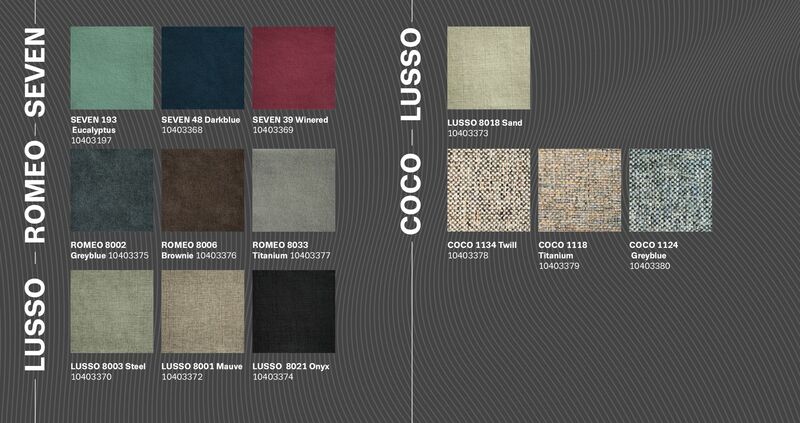 The luxurious upholstery fabric gives a beautiful and attractive look. 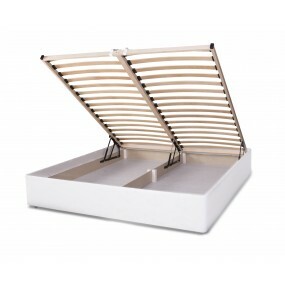 It is offered with 3 drawers.